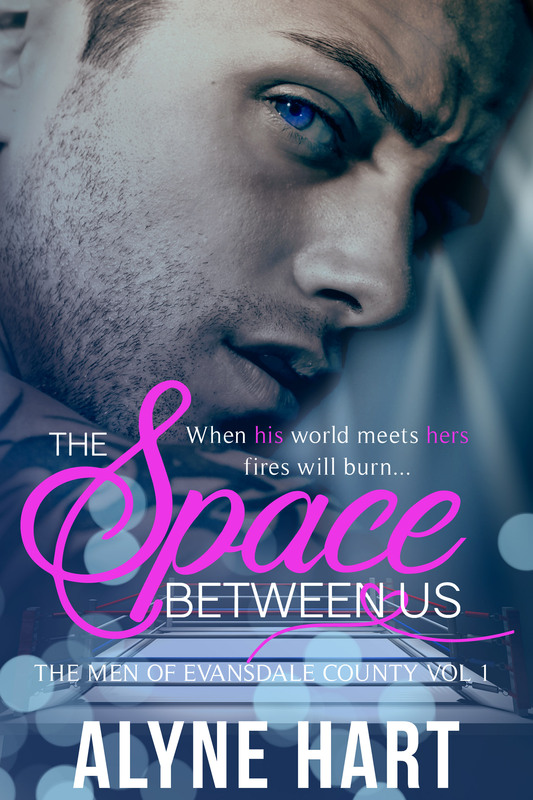 The Space Between Us is now FREE on Kindle Unlimited! Grab your copy and start reading today! And if you haven’t checked it out yet, the audiobook is available on Audible. I’m working HARD to get Dean’s brother Finn’s story to you! The first 20% has been sent off to my proofreader and my early stage beta reader. Stay tuned for sneak peeks and a cover reveal!